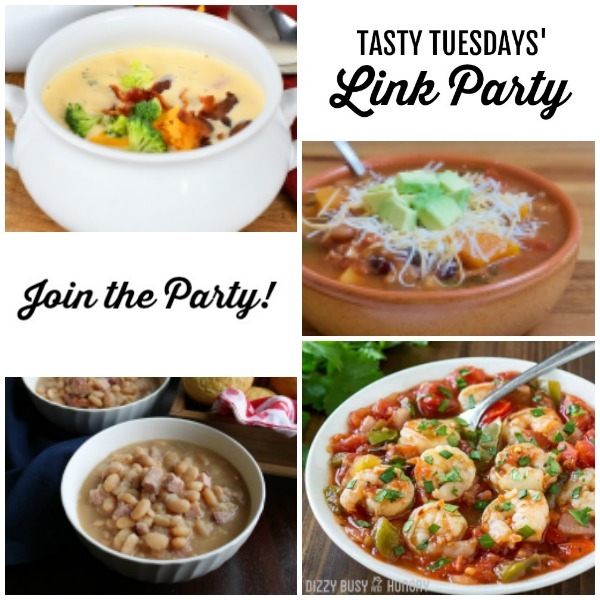 Tasty Tuesdays’ Link Party: Apples or Pumpkins? 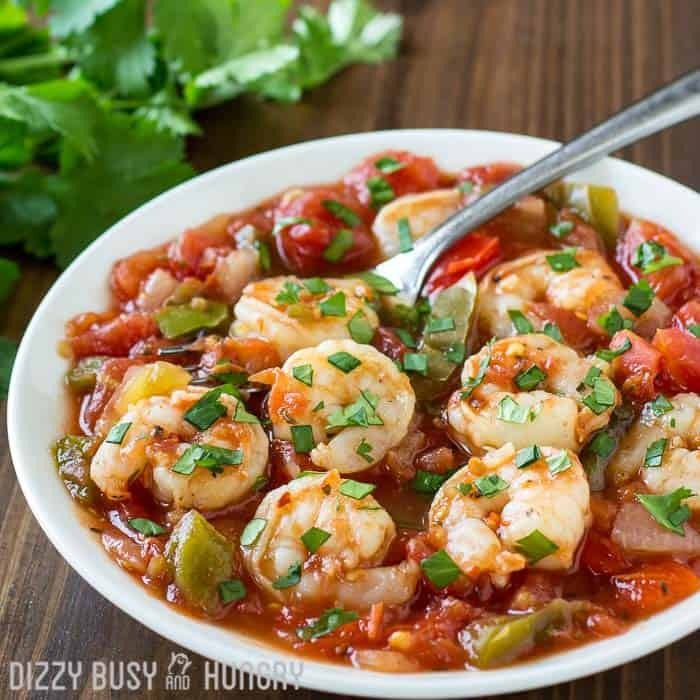 Welcome to this week’s Tasty Tuesdays’ Link Party where we are dishing up the best recipes. Each week, food bloggers link up their very best and tasty recipes and we want you to join us! 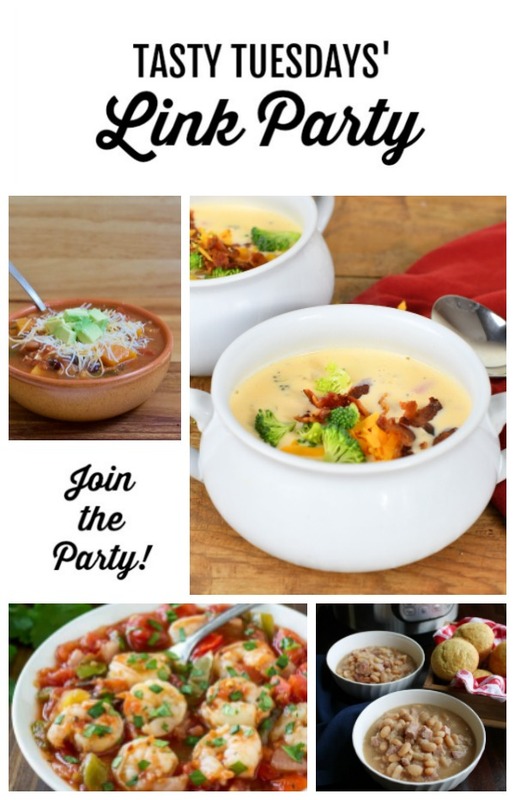 If you’re a food blogger, share your delicious recipes on the link party. Not a blogger? No worries, this party is for you, too. Why? Because, here you can find tasty dishes to add to your menus. 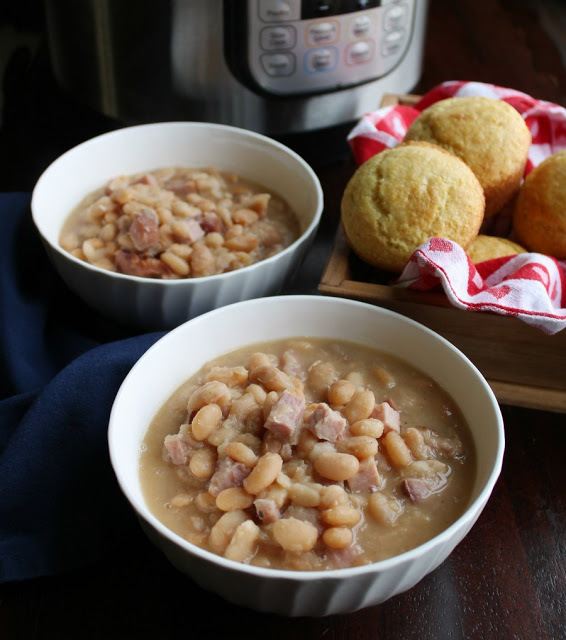 I’m on a soup and stew kick this month and last week’s Tasty Tuesdays’ did not disappoint with the recipes! 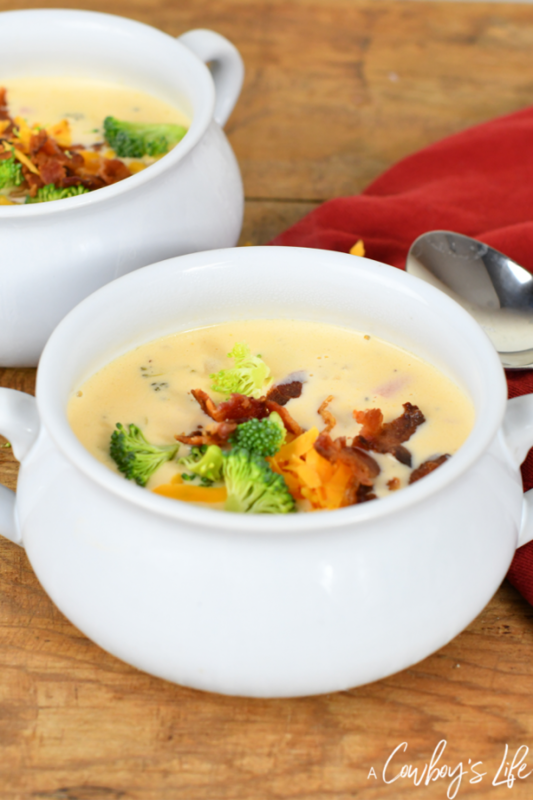 You’ll want to try this Slow Cooker Stuffed Pepper soup, or this Slow Cooker Creamy Potato and Ham soup. This Vegan Fire-Roasted Tomato and Bean soup would be a great to dip a grilled cheese sandwich in. 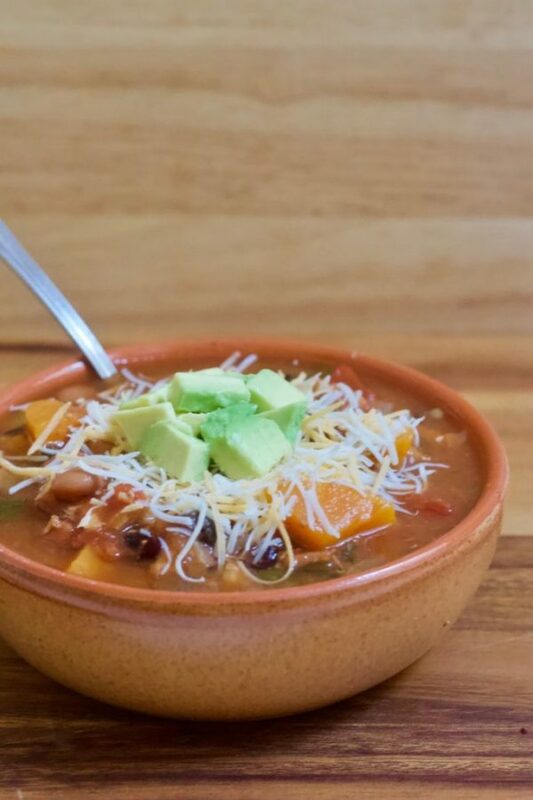 With a large portion of the country dealing with snow, ice, cold rain, and freezing temperatures, it’s time to get the soup on! Creative K Kids is not responsible for stolen images or the mis-use by others who have found your image through CreativeKKids.com. If you would like to receive an email reminding you to link up to this party, please click HERE and add your email address to the list! I will only send you an email about linking up to this party.